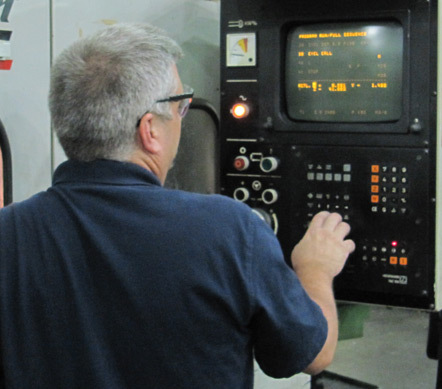 Our professional team of machinists and repair technicians are skilled in the fields of mechanical repairs and new part manufacturing. We apply ourselves to serving many different industries with our years of experience and extensive ongoing training. 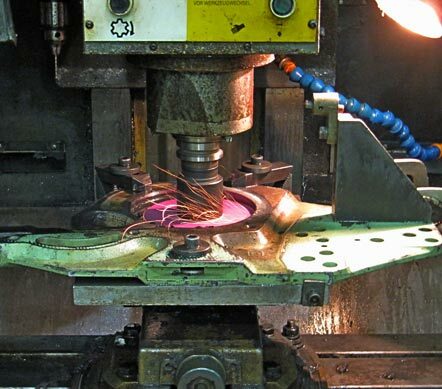 From complete precision machine shop services to welding and fabrication, harness drive repairs, gearbox repairs, and more, we specialize in helping customers in Greenville, Asheville, Charlotte, Atlanta, and surrounding areas with a range of needs. 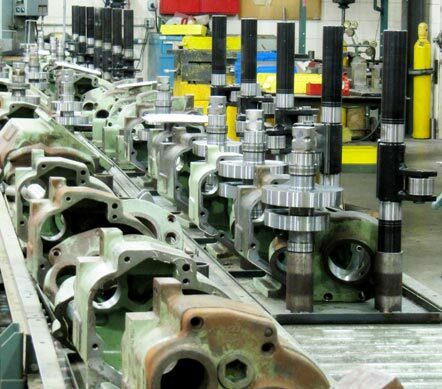 Typical turnaround time is two weeks, but breakdowns and emergencies are given immediate attention. 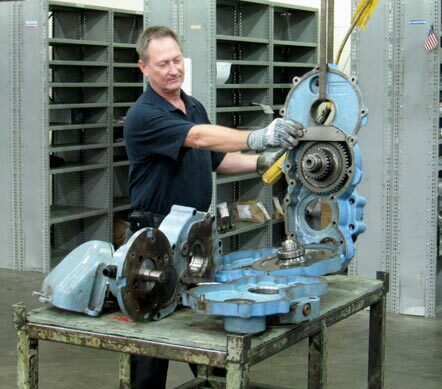 From harness drive and gearbox repairs to welding and fabrication services, machine shop services, and more, our skilled team can assist with diverse needs. We serve Greenville, Asheville, Charlotte, Atlanta, and areas throughout the Southeast. Contact us today to get started.